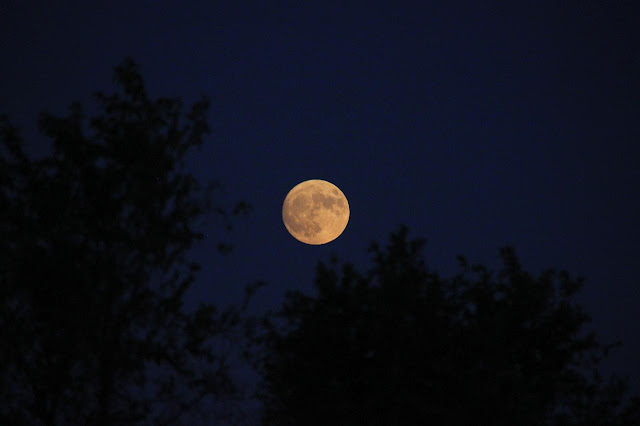 Homer's Travels: Photograph: "99.1% Beaver Moon"
The current supermoon is known as the Beaver Moon. Time to set out your beaver traps everyone! Note: This picture was taken on Sunday night when the moon was 99.1% full.